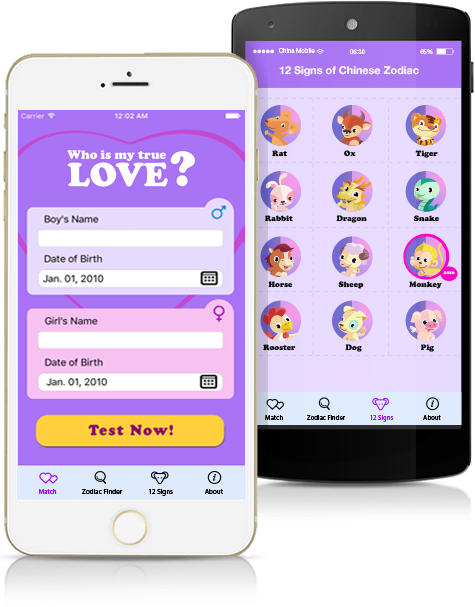 Based on traditional Chinese zodiac signs, this app allows users to get life reference and entertainment from the ancient Chinese astrology. Know 12 zodiac animal signs, and personalities of people with different signs. Find out your own Chinese zodiac sign. Predict your luck in the future. 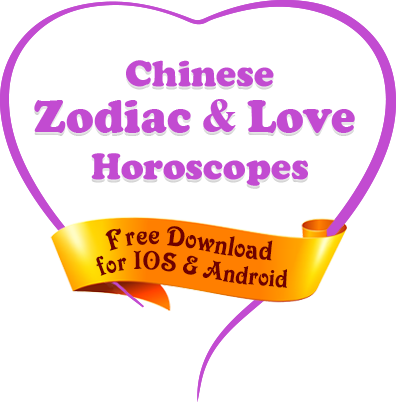 See your compatibility with 12 zodiac signs and find your true love.